Offering a wide range of local and international beers, wine and imported spirits. We also stock over 200 Australian made premium craft beers. 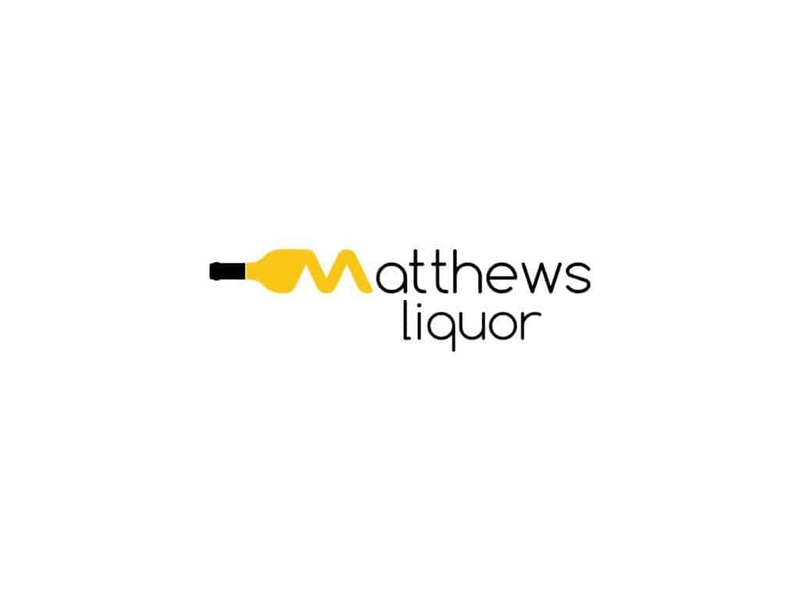 Matthews Liquor is proud to be a premium retailer of cognac with exclusive relationships with Hennessy, Remus Martin and Martel enableing is to offer you exclusive deals.